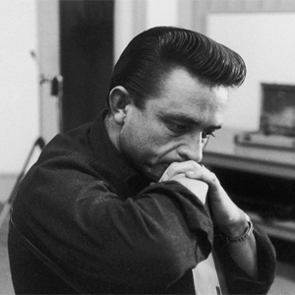 It’s a two-hour tribute in song and story to the Man in Black. We’ll hear from his family, friends and associates on the contradictions—preacher, outlaw, loving family man, rockabilly rebel—that made the man. 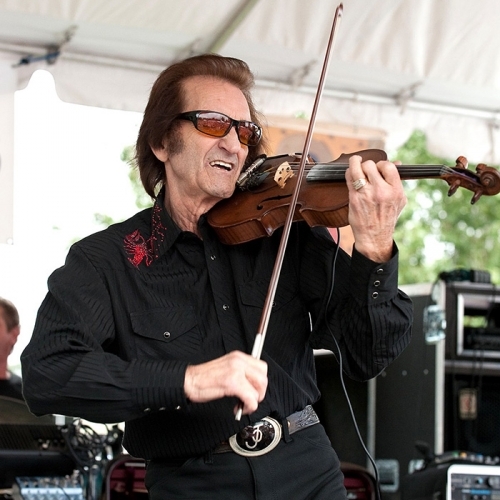 Voices include Rosanne Cash; son John Carter Cash; sister Joanne Yates; bassist and original member of the Tennessee Two, Marshall Grant; guitarist Johnny Western; producer Rick Rubin; long-time manager Lou Robin; writer and critic Michael Streissguth; and, of course, Johnny Cash.